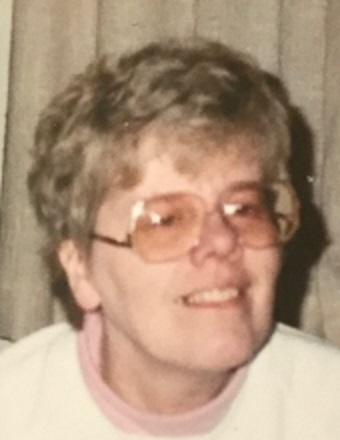 Cheryl K. Watkins, 72, of Lincoln passed away on Sunday, August 19, 2018, at St. Clara’s Manor in Lincoln. Cheryl was born on July 22, 1946, in Edwardsville, IL the daughter of Cleo and Edith (Sellmeier) Bohnenstiehl. She married James M. Watkins on February 10, 1968, in Staunton, IL. He survives in Lincoln. Cheryl is also survived by her daughter, Laurie (Doug) Routson; her son, Kevin (Melissa) Watkins; her brother, Kenneth (Janey) Bohnenstiehl; her five grandchildren, Darrin, Nick, Conner, Shelbi, and Morgan. Additionally, Cheryl is survived by one great-grandchild, and two step great-grandchildren. Cheryl was a retired secretary for Tarter Bros. and Myer Industries in Lincoln. She was also a member of The American Legion Auxiliary Lincoln Post #263. Cheryl enjoyed a variety of hobbies including quilting and sewing with her friends at Peace & Applique Quilt Shop in Rochester, IL. Cheryl also enjoyed country dancing with her husband, they were known to have taught a few country dancing classes as well. A Memorial Gathering will take place for Cheryl from 4:00 pm -7: 00 pm on Monday, August 27, 2018, at Fricke-Calvert-Schrader Funeral Home, Lincoln. Memorial donations may be made in Cheryl’s name to The Humane Society of Logan County.